Blog The 3rd Annual "Crime is Toast" Fundraiser is underway! The 3rd Annual “Crime is Toast” Fundraiser is underway! 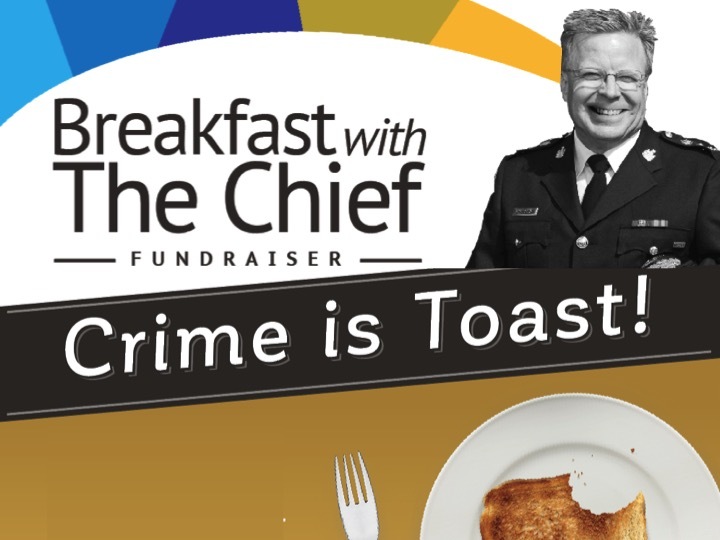 The Abbotsford Police Foundation presents its annual breakfast fundraising event “Crime is Toast” on October 25, 2017 to raise funds in support of the Abbotsford Police Department’s community programs. Building on the success from last year’s event, the APF hopes to achieve a fundraising goal of $50,000. 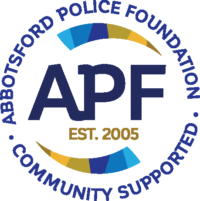 Every dollar donated to the APF helps ensure APD special initiatives are a success. APF President Kevin Boonstra invites you to attend and bring along your colleagues, family and friends to show support for the great work of the brave men and women of the Abbotsford Police Department. To purchase tickets, please our Eventbrite page. To help out by sponsoring, please download our Sponsorship Package. In accordance with their Donation Policy the APF provides a charitable receipt for every qualified donation over $100. Supporters who purchase a table (8 seats) will receive a tax receipt for 50% of the total.